Member of Parliament (MP) for Central Clarendon in Jamaica, MIN. Mike Henry, is taking his decades-old fight for reparations for the descendants of slaves in the Caribbean all the way to Buckingham Palace. Henry told a press conference in Kingston last week that he has completed the draft of a petition he plans to pursue all the way to the Privy Council against Queen Elizabeth II. He said the petition, which was drafted by noted Queen’s Counsel, Frank Phipps, is to go to the attorney general for legal advice. Henry, who is the Minister of Transport and Mining, is a senior member of the Andrew Holness-led Cabinet. However, at the press conference, he was speaking in his private capacity. He said he had already retained the services of a law firm in Britain, to help him bring his case forward, and was given legal advice on how to pursue the matter. A passionate advocate for reparations, Henry described slavery and the slave trade as economic crimes. As such, he said the Queen should be made to answer for the role Britain played in what has been described as the biggest involuntary transplantation of human beings in history. British plantations alone received over three million men, women and children over the nearly 400 years of slavery in the Caribbean. Henry is urging the Jamaican Government to demonstrate the political will to back the fight for reparations. 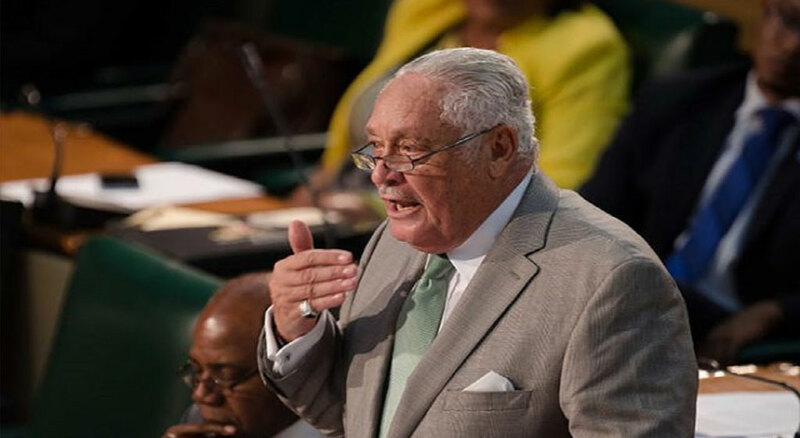 Human rights attorney, Lord Anthony Gifford, who also addressed the press conference, explained that Britain’s Judicial Committee Act, which gives effect to the Privy Council, makes provision for such a case to be heard there.